Ahh, social media ROI, that great unicorn of marketing. But, you know what? Unicorns aren’t real and marketing budgets are. So, we need to find a way to report on our marketing success or there won’t BE any marketing budget! 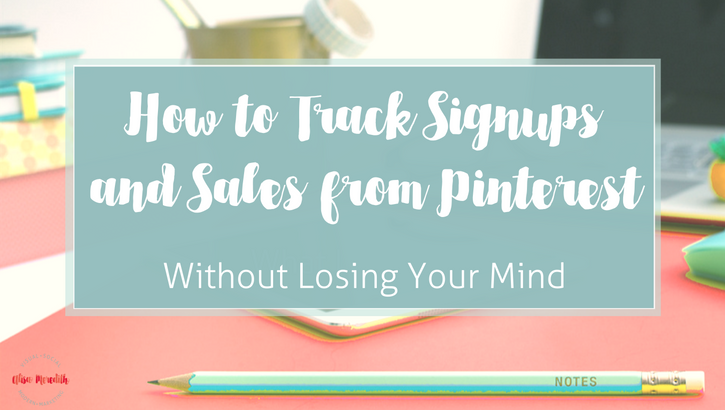 You know what is great for tracking the ROI of your Pinterest (and all other social) marketing? HubSpot. You know what isn’t? Pinterest analytics. 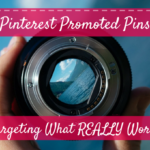 Yup, that’s right, even Pinterest’s Promoted Pin conversion figures are suspect (59 conversions on 27 clicks? I don’t think so). 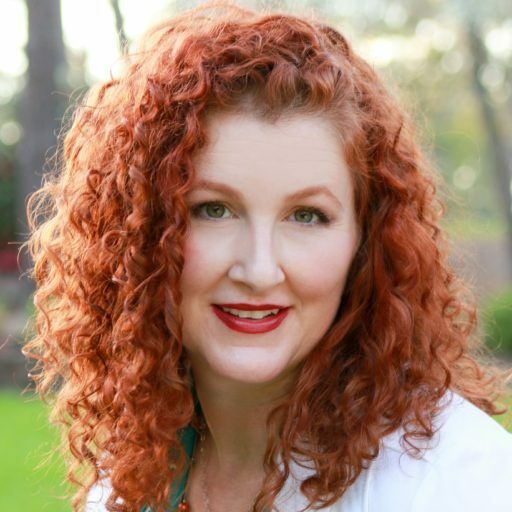 So, what is a results-driven, pinning organization to do? Woah! I can hear it now. You stuck with me through “results-driven” but when I break out the “UTM Codes” I’ve crossed the line from visual marketing to serious geekery. Well, I will level with you. 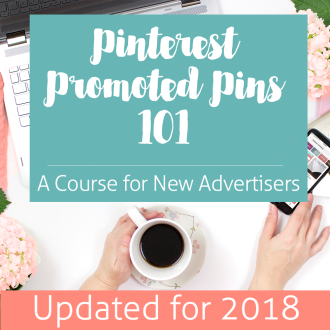 I don’t like it any more than you do, but it’s really not that hard, and if you are in the position of needing to justify the time you are spending on pinning, or the money you are spending on Promoted Pins, you want to do this! 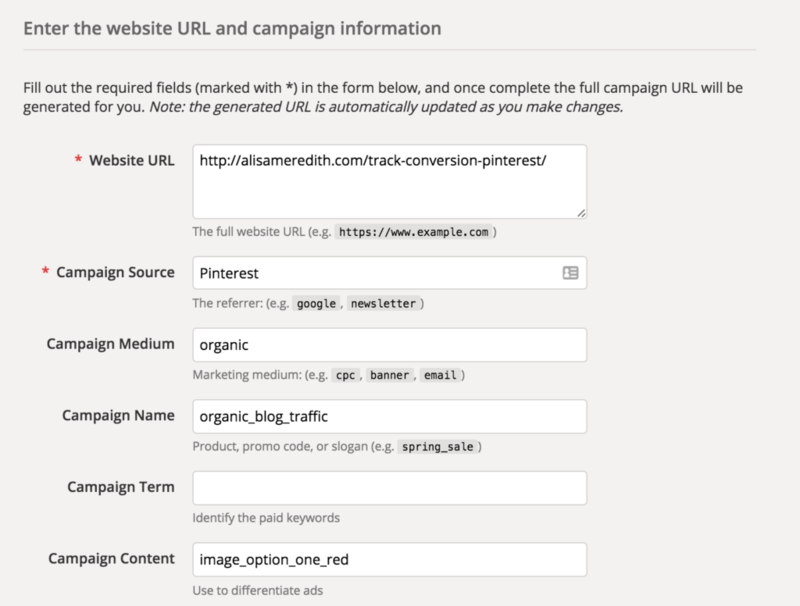 A UTM code is a simple bit of code you add to the URL of a page you want to share so you can later use Google Analytics to track how people got to your site or took a certain action. The best way to understand them is to use them. 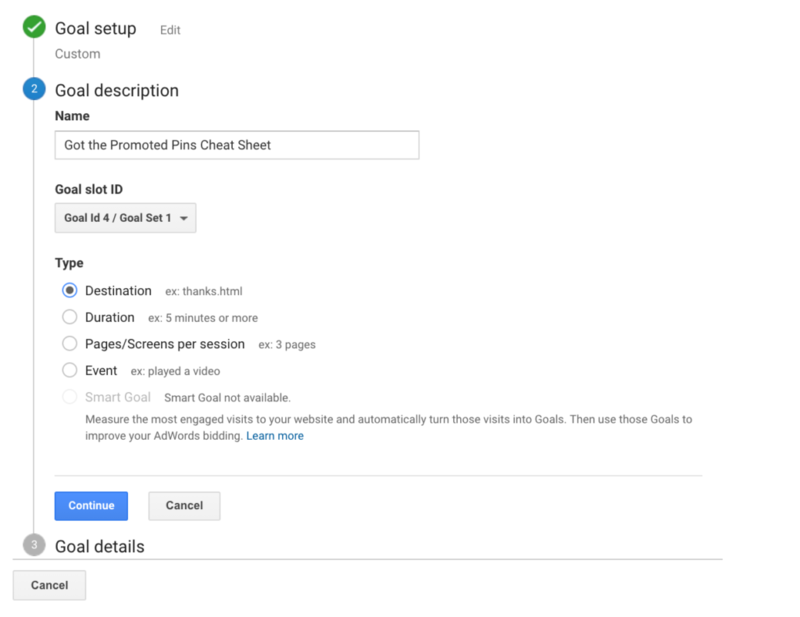 So, go to Google’s handy UTM builder and put in the values you want to track. It gives you hints for each field you can use, but you don’t need to use them all. 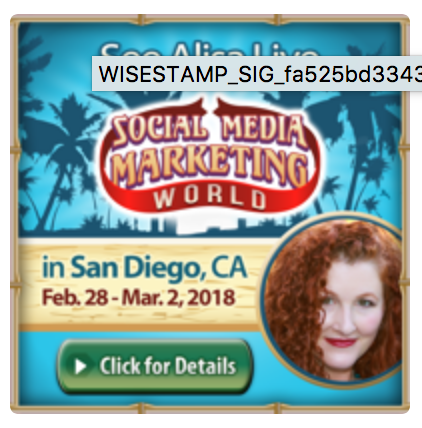 While we’re not running an ad here, I’m using campaign content to tell me exactly which image I’m using for the pin. The rest is pretty self explanatory. 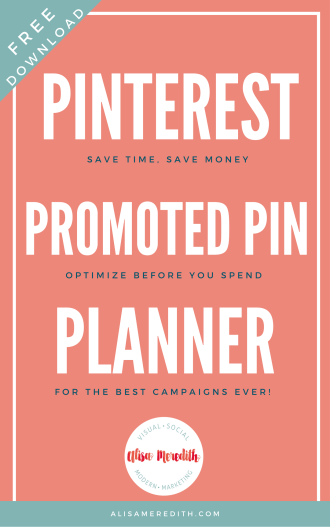 If you want to be consistent with this and you’re not going to change campaigns often or use the Campaign Content field, set up a spreadsheet for all your blog posts which adds in UTM codes for your automatically (thanks to Jeff Sieh for this tip). I use this IFTTT recipe to take all the blog posts I publish and add them to a Google Drive sheet. That sheet could then be set up to add in the desired UTM code automatically! 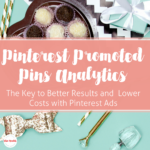 While Pinterest gives you analytics for Promoted Pins, they seem to be a little bit iffy. 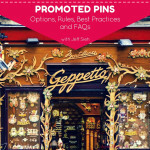 So, give your promoted pins a UTM code that makes sense. 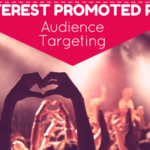 Now, when I promote that article, I will use that link so I’ll be able to see what MY Pinterest efforts are doing to increase traffic and leads. Notice that your UTM URL goes in the Destination URL field. Now what? 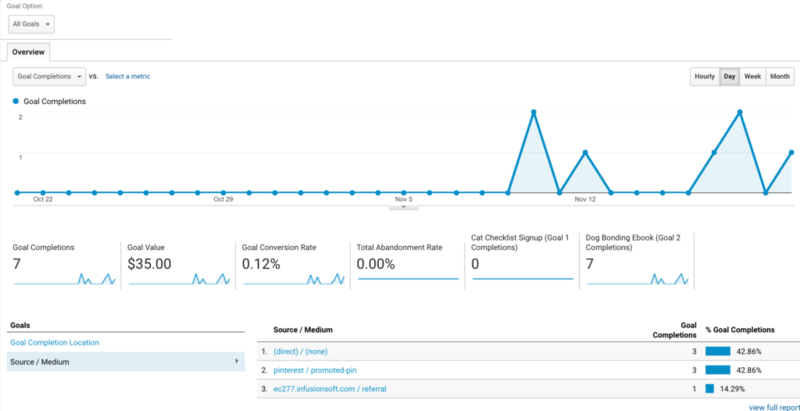 Now you have to have a way to find these results in Google Analytics! I know. More technical stuff. Bear with me. 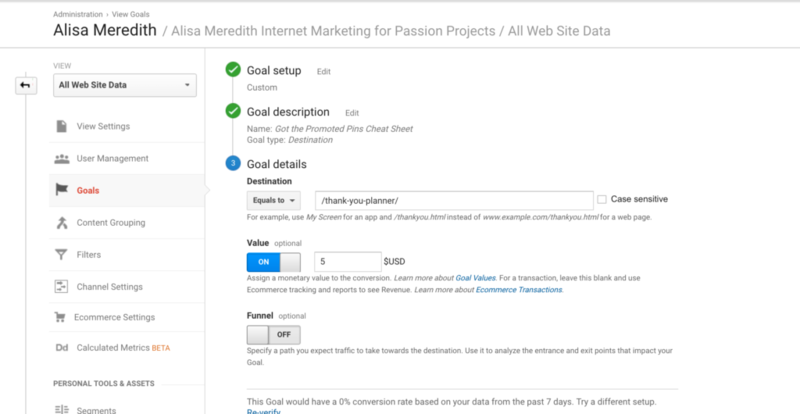 Log in to your Google Analytics and go to ADMIN and find goals. If you don’t have the option to add a new goal, you don’t have enough permissions on this account. Get that before you proceed. I’m going to give it a made up monetary value of $5 for each person who gets to this thank you page. It’s a brand new offer (hint, hint), so when I verify there is nothing to see. You can try yours though. Now save your goal and wait for the conversions to start rolling in ! Now, (we’re looking at another account with a similar setup) you will go to Google Analytics>Conversions>Goals>Overview and click on Source/Medium, you’ll see something like this. Click on the campaign name, in this case dog-bonding-ebook and then add a Secondary dimension of “ad content” and you’ll be able to tell that all three conversions came from a promoted pin with a content value of “man-dog-ball-LP” and I know exactly which pin that was! The only thing that didn’t come through was the “terms” value I set up, but it’s still a lot of great info! 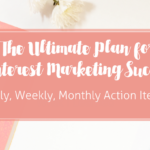 So, make sure you have your goals set up – and your tracking URLs in play and you’ll never again have to wonder – is my Pinterest marketing REALLY working? And your account is on the same Google Analytics account, AND you’re embedding landing pages or using a plugin to do so, you’ll need to take a couple of extra steps if you want to keep your referrer information (you do). Admin – Tracking Info – Referral Exclusion List and add your domains, both your website URL and your landing pages subdomain. 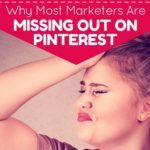 So in my account, both alisameredith.com and pinningweddings.leadpages.com are excluded. Over to you, my fellow pinners. Will you use this or do you have some other way of tracking? I want to know!